Ovie Ejaria has completed a loan move to Sunderland. The 20-year-old midfielder will spend the rest of the season at the Stadium of Light after finalising his temporary switch on transfer deadline day. 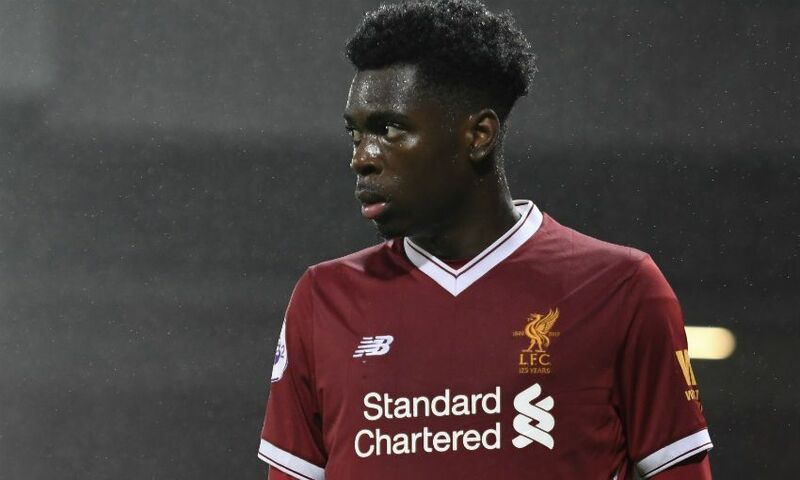 Ejaria, who joined Liverpool from Arsenal in the summer of 2014, made his senior debut for the Reds in September 2016 and was a regular for Neil Critchley’s table-topping U23s this term. The U20 World Cup-winner will now look to gain first-team experience in the Championship.